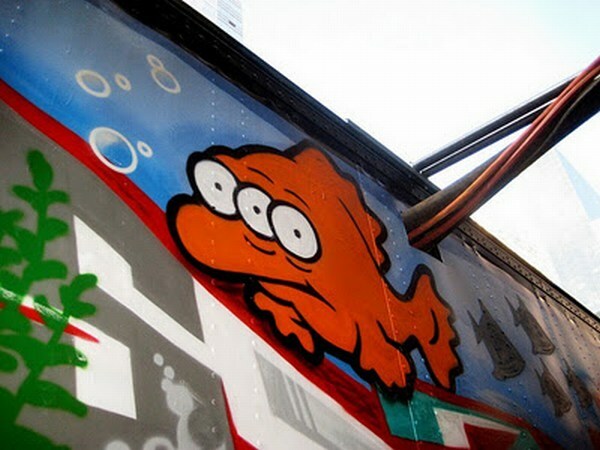 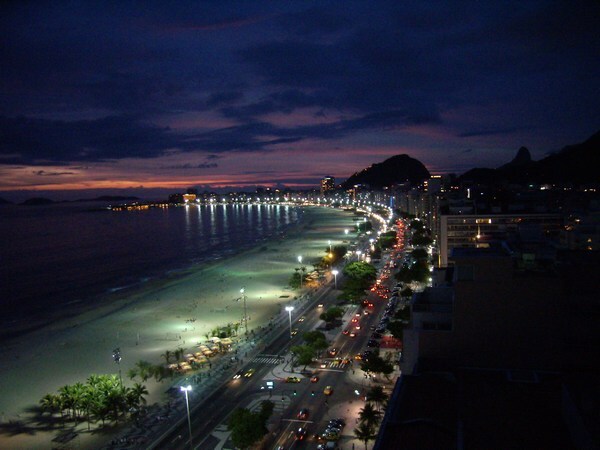 Mojito Loco – Simpsons Graffiti| the best LOCO site on net! 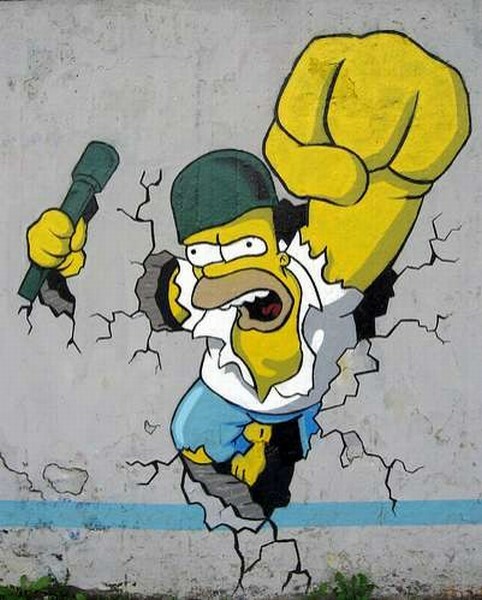 We are back to The Simpsons family! 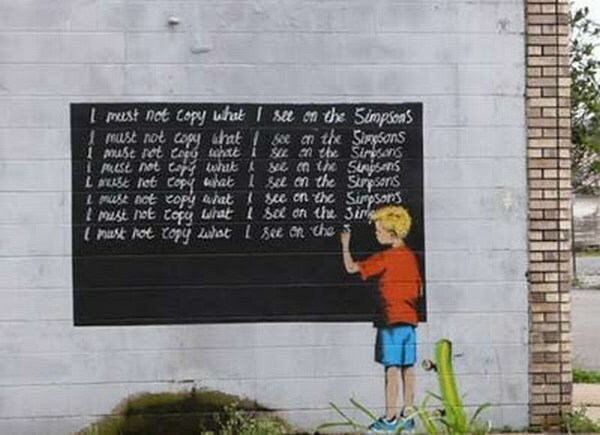 Earlier on this blog, we could see real Simpsons house, made for an competition. 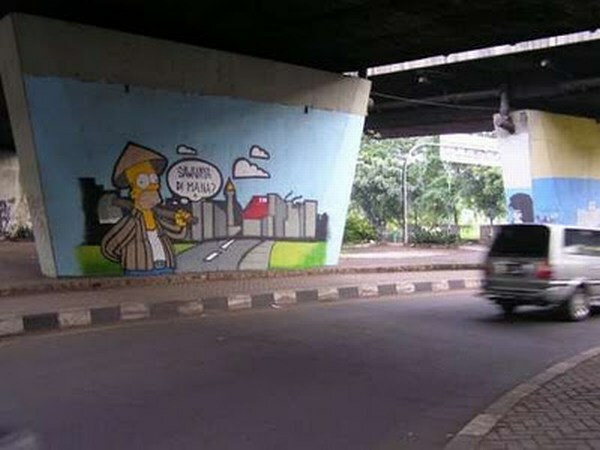 You can check that pics here: The Simpsons house in real world. 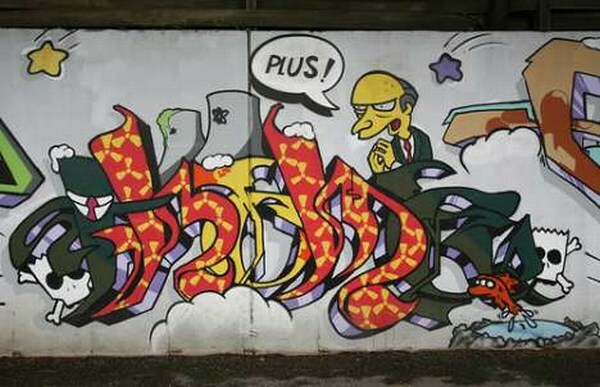 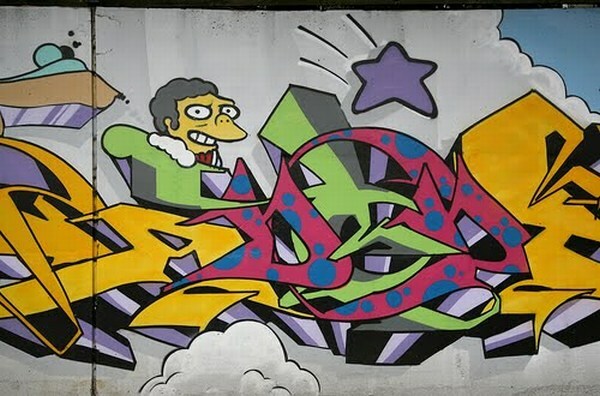 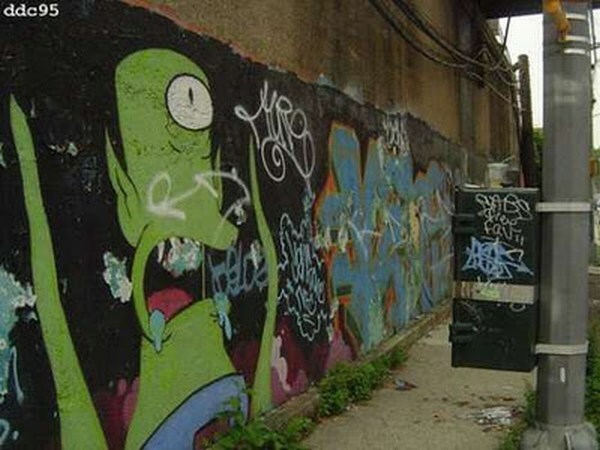 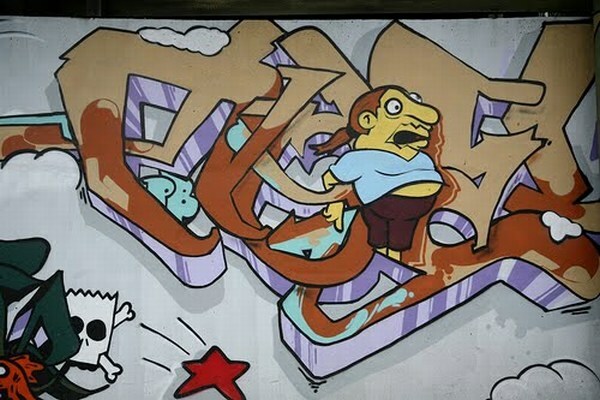 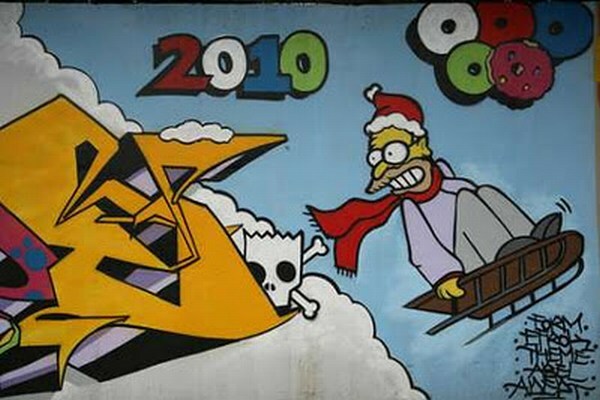 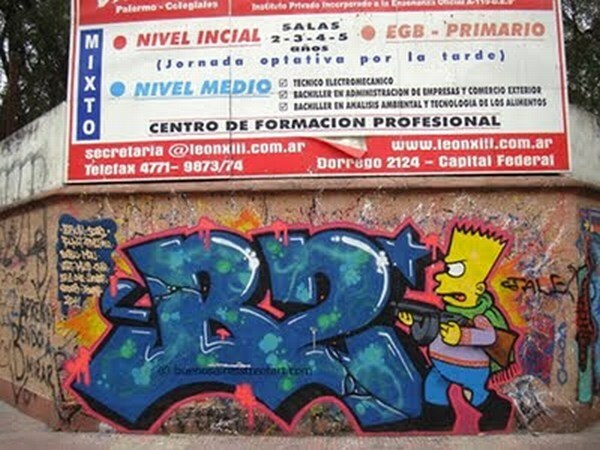 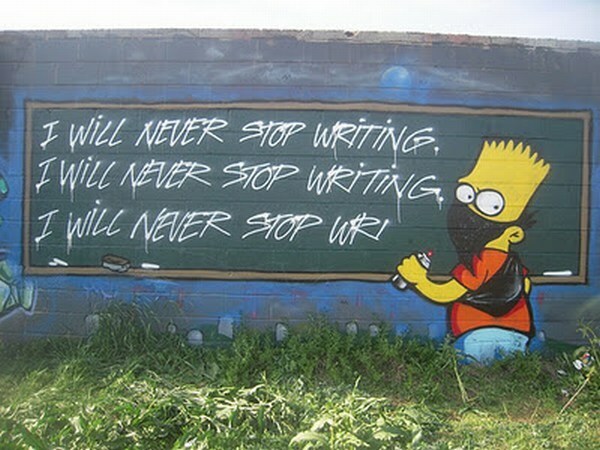 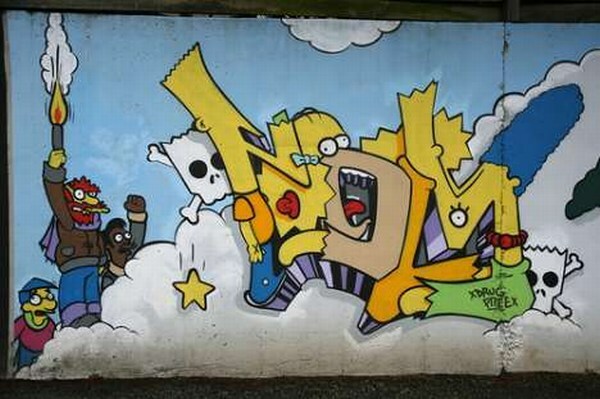 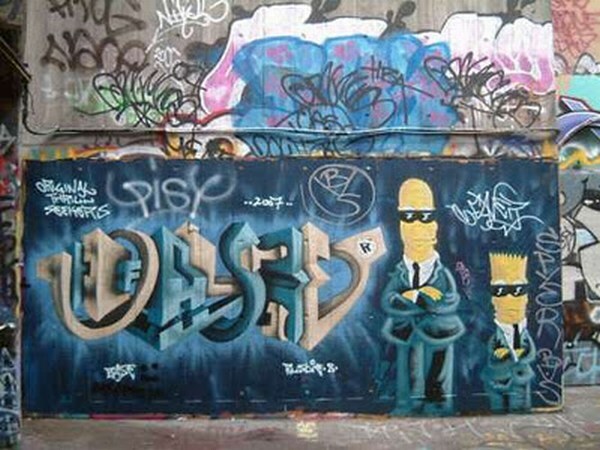 Right now, you can see photos of some graffiti regarding The Simpsons characters.